Northside—otherwise known as Cincinnati’s Brooklyn—is known for its arts and music scenes, proximity to downtown (just six minutes), and cafes, bars, and boutiques lining Hamilton Avenue. 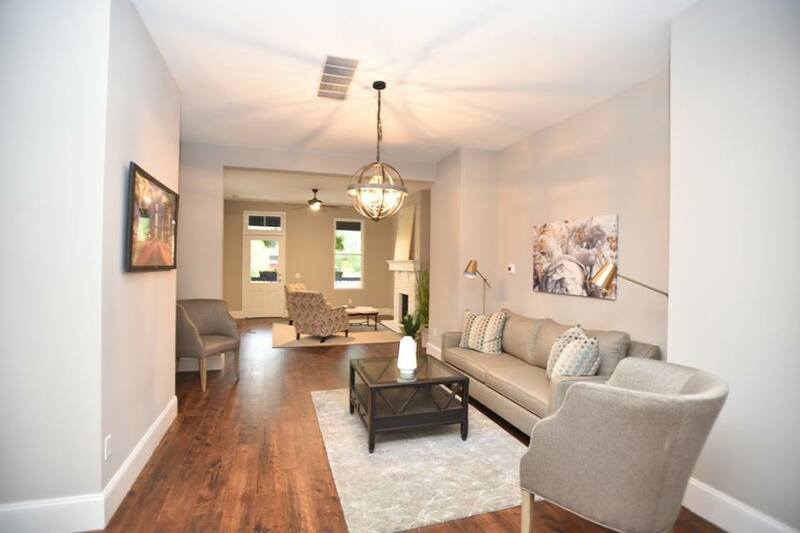 This urban village setting is also enjoying a transitioning housing market, with lots of updated historic homes coming available. 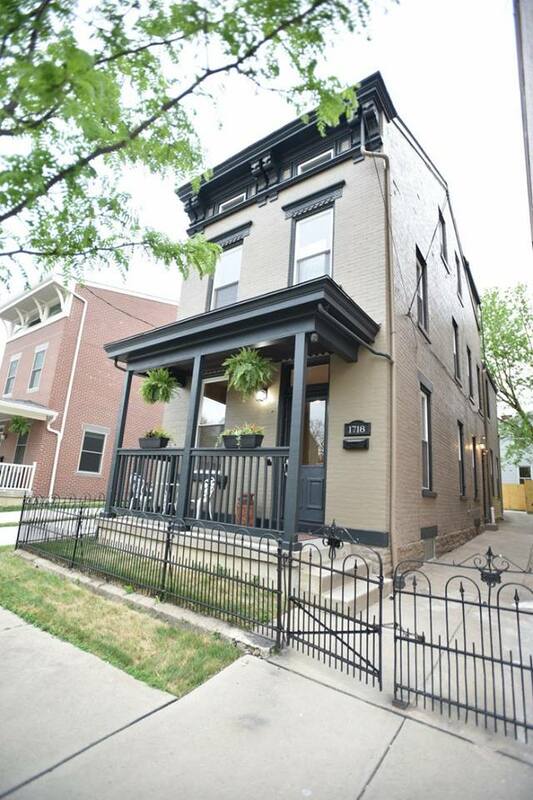 New on the market is a 120-year-old four-bedroom home, recently renovated by Incline Property Group. Located just eight minutes walking distance from businesses such as Northside Tavern, Sidewinder Café, and Shake It Records, this home is ideal for buyers looking for a contemporary design combined with vintage architecture. The single-family home was completely flipped both inside and out. Rachael Blackburn, listing agent and the creative mind behind the renovation, reworked the entire floor plan of the house by opening the walls, replacing the roof, and adding two bedrooms and one-and-a-half bathrooms. 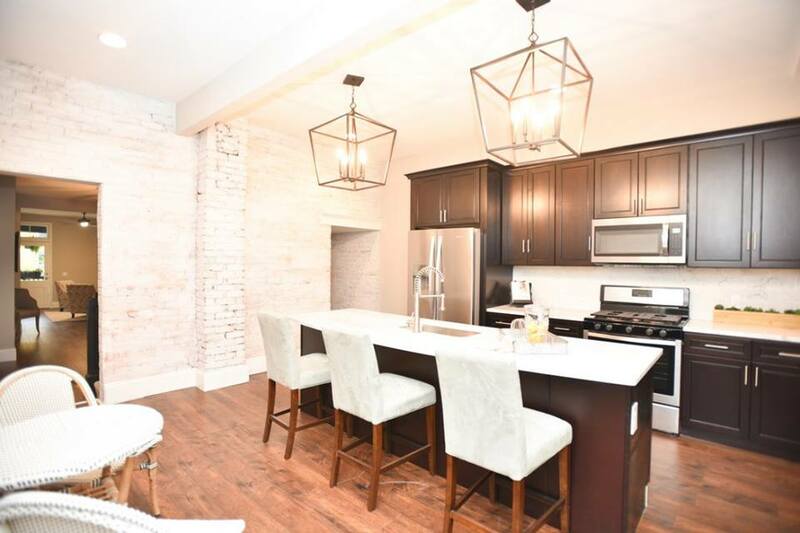 The $200,000 renovation included adding whitewashed exposed brick throughout the house, lightening up the space with light colored paint, and gutting all three bathrooms and the kitchen to install new appliances. 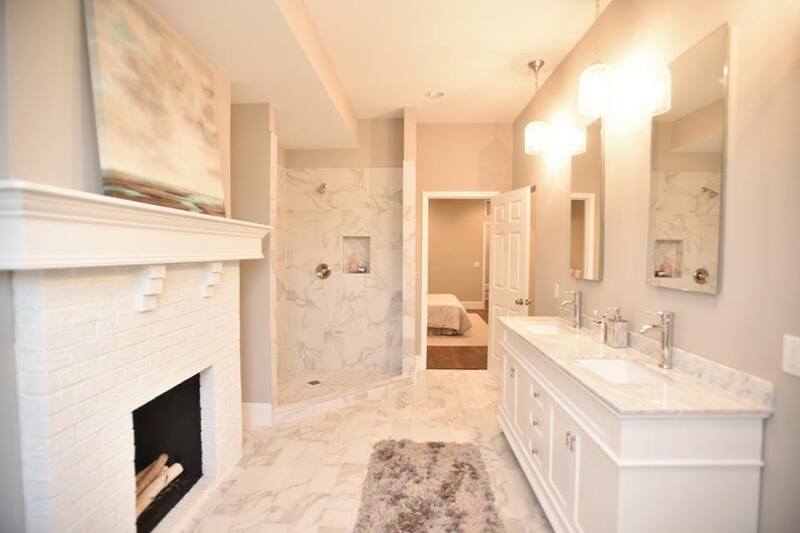 The master bathroom now includes marble tile and a wood-burning fireplace (you read that right), and the kitchen features new cabinetry and a convection oven with a gas stove. 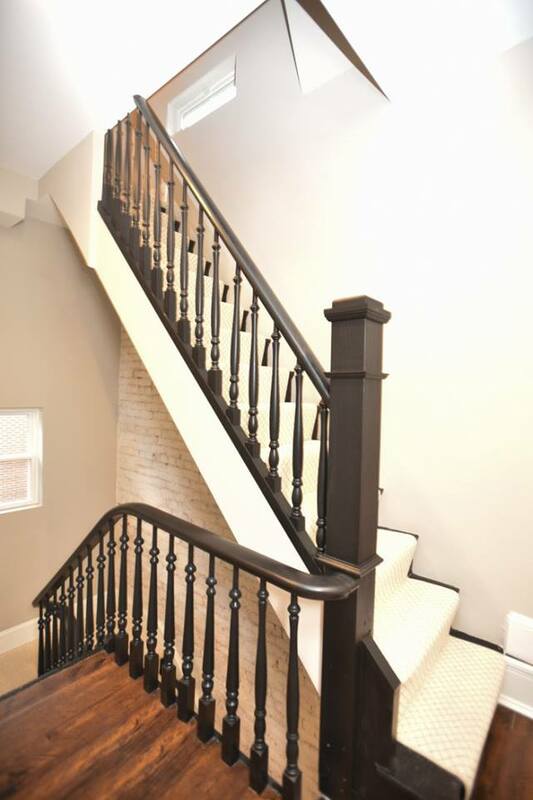 Blackburn emphasizes the fact that this house was professionally designed: The staircase was redone completely to match the original and the kitchen, master bathroom, and master bedroom were all gutted and designed from scratch. 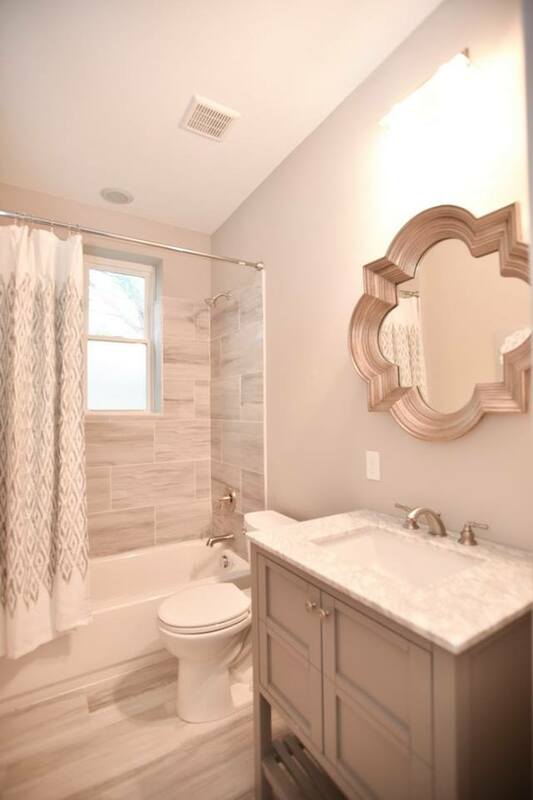 Incline Property Group closed on the house on July 5 and finished renovations 10 months later the following May. “We just had a really good feeling about it,” Blackburn says about the property. “We saw the potential.” Not only did the house stand out to Blackburn, but also its double lot, allowing off-street parking that is so rare in this compact neighborhood.